Our Grippit Frames are perfect for both indoor and outdoor applications. 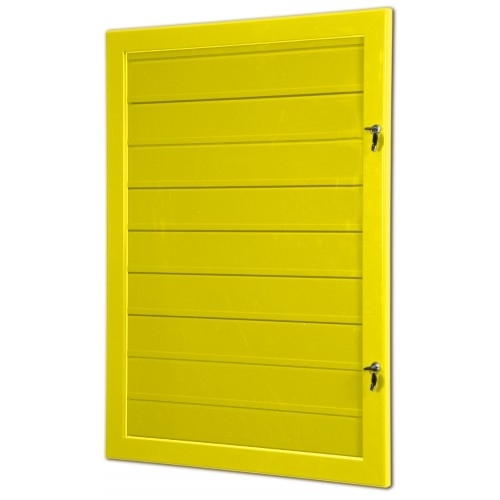 The powder coated, pin free slats house a rubber strip that bends to take any form of media and are fitted into our durable Secure Lock Frame. 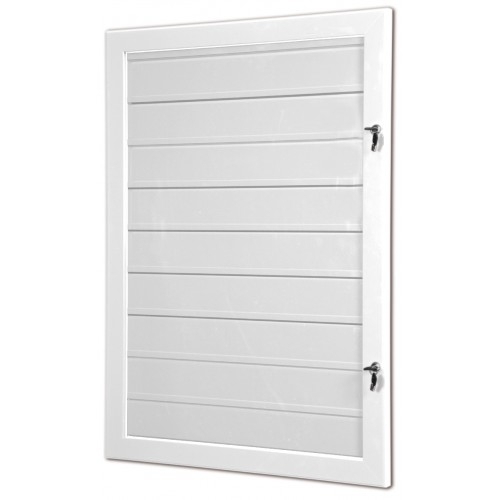 This frame features a heavy duty profile and a high security lock and hinge system. These frames are available in a range of high quality powder coated finishes.